Samsung Galaxy Note 9 is now officially launched in the Philippines! Days after it's global announcement, Samsung Electronics Philippines Corporation held a huge event at the Marriott Grand Ballroom to officially launch Samsung's newest flagship - the Samsung Galaxy Note 9. The event also introduced Samsung's newest brand ambassadors: Heart Evangelista - Escudero, Nico Bolzico, and Erwan Heussaff. It was indeed an exciting event especially for our tech savvy friends out there. I, myself, am thrilled with this release! I'm a Note 8 user and I can say that Samsung did a really cool job with this phone. I personally love the camera and the S Pen and I'm looking forward to what Note 9 has to bring to the market. What I love about the Galaxy Note series is their S Pen. It really comes in handy especially when I need to take notes or edit photos. 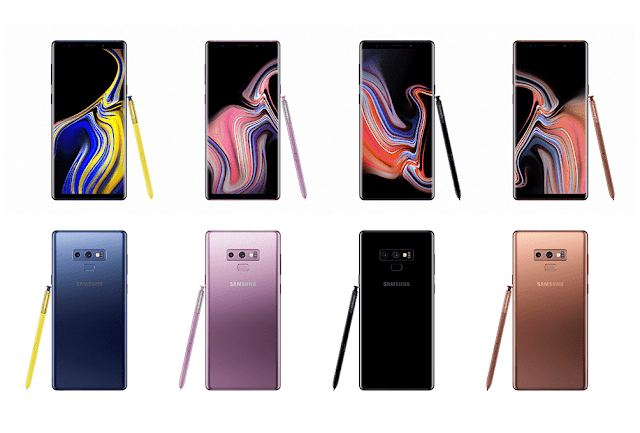 With the release of Note 9, Samsung made a huge (in my opinion) enhancement with the well loved S Pen. It's now bluetooth-powered! This enables the user to take pictures, browse, switch presentation slides, or activate other applications in just a few clicks of the S Pen. It's built-in power lasts up to 200 clicks or 30 minutes of continued usage and only requires 40 seconds to fully recharge by placing it back in the device. I'm a heavy smartphone user I must admit. I'm always on my phone browsing, streaming videos, or playing games during my idle time. Often times, my Note 8 battery only lasts for a little over half a day. 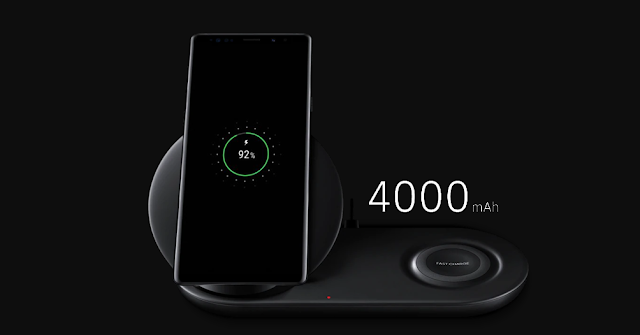 Now that the new super powerful Galaxy Note 9 carries a 4,000 mAh battery, it will definitely last me the entire day. This is one big plus especially for those who are always on the go. And did I mention it does support fast wired and wireless charging too? 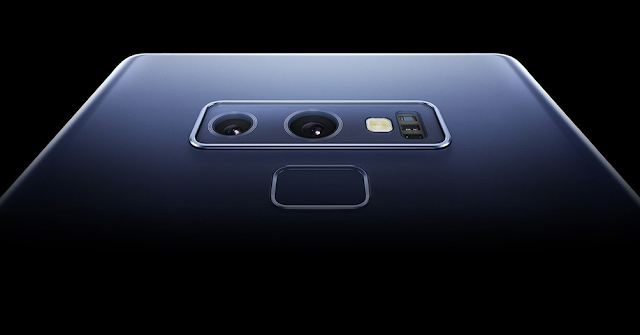 The Galaxy Note 9 have made some pretty good enhancements in its predecessor's already impressive dual camera. Its lenses now supports F1.5 and F2.4 aperture that lets you take really nice photos in low light environment. With the capability of capturing 960 frames per second, it takes up slow-mo to the next level because Galaxy Note 9's Super Slow Mo is four times slower than the normal slow motion. And lastly, its camera has an Auto Scene Recognition feature that can automatically optimize the images you take as it detects up to 20 unique scenes. If you're not fond of manually configuring the settings before taking a shot, then this is one useful feature for you! 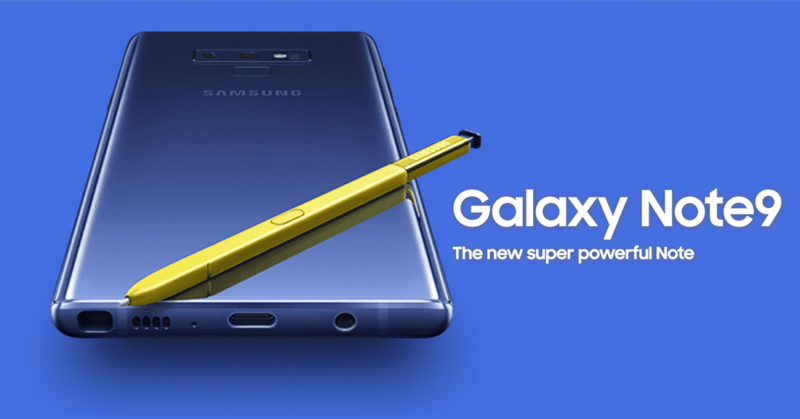 The Samsung Galaxy Note 9 will soon be available in the market starting August 24 at a suggested retail price of Php 55,990 for 128GB variant and Php 75,990 for the 512GB variant.